Located in VP racing station. Lip Smacker Burgers is a true dive experience. The building is nothing pretty to look at.... but man can we make a burger!!! Photos by our amazing customers. 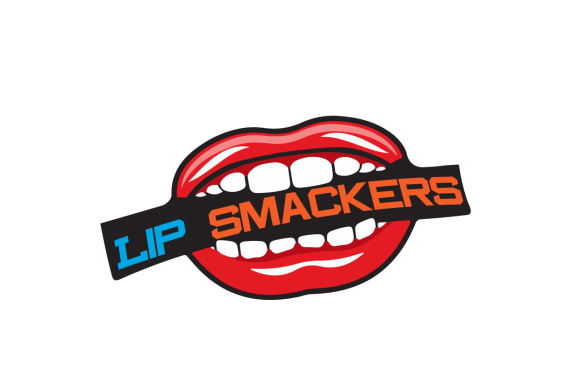 LIP SMACKERS opened in May 2018 and is located right off the I-44 service road on N Pennsylvania ave, inside VP racing station, This is NOT fast food. This is OUTSTANDING food. All our burgers are 100% Angus beef never frozen always fresh. Our location gained popularity due to an amazing guy named Greg Elwell from iateokc.com and Jacob Threadgill from the Oklahoma Gazette. Within less then a month Lip Smackers Burgers went from making 10 burgers a day, to over 150! It has been an amazing blessing. We are still a new business and we are growing and learning every single day, to give our customers the best burgers in Oklahoma. To all of our customers and everyone who has said such amazing things online. We want to thank you. If it wasn't for your kind words and amazing patients during this learning experience; we would not be here. Angus beef topped with homemade bleu cheese, and caramelized onions. Grilled chicken, Fresh romaine, carrots, grilled chicken, crunchy noodles sunflower seeds, tomato and sesame dressing.